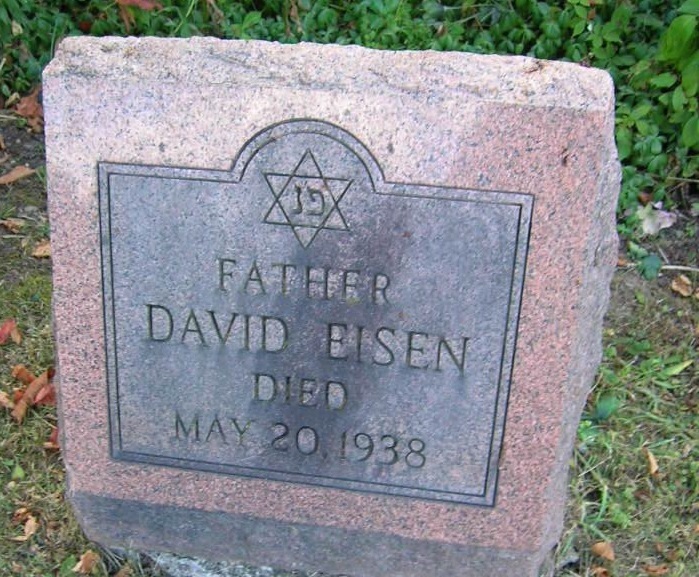 Funeral services for David Eisen, 72, a resident of the Jewish Home for the Aged, who died in Crouse-Irving Hospital Friday, will take place at the Birnbaum funeral rooms at 11 o\'clock Sunday morning. 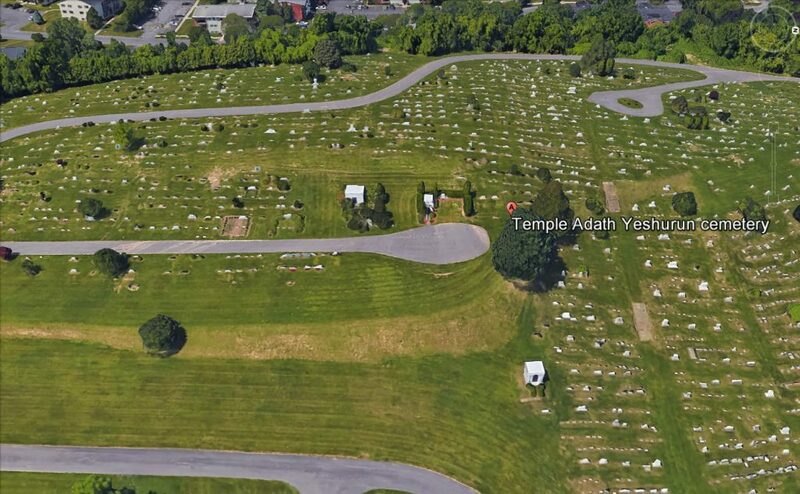 Rabbi Moses J. Braude will officiate and burial will be In Adath Yeshurun cemetery. Mr. Eisen was born in Austria, came to this country in 1903, and had resided in Syracuse eight years. Surviving are a son. Jack Eisen of Brooklyn, two daughters, Mrs. Isadora Shapero of Syracuse and Mrs. Samuel Kanarick of Brooklyn; a sister, Mrs. Bertha Goldstein of Brooklyn.